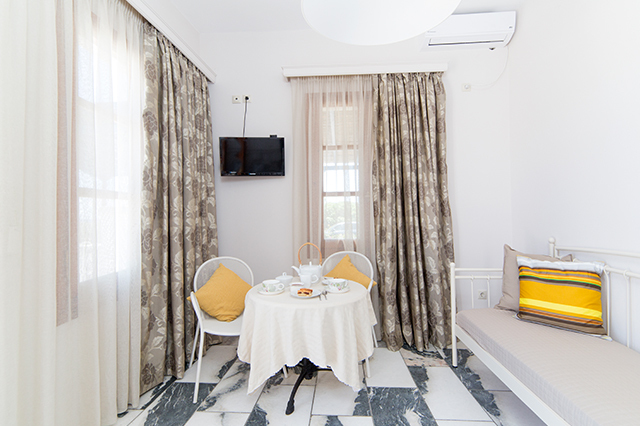 Our Studios & Apartments are ideal for couples on honeymoon or for people who enjoy modern elegant spaces with unforgettable sunrise and Aegean views. 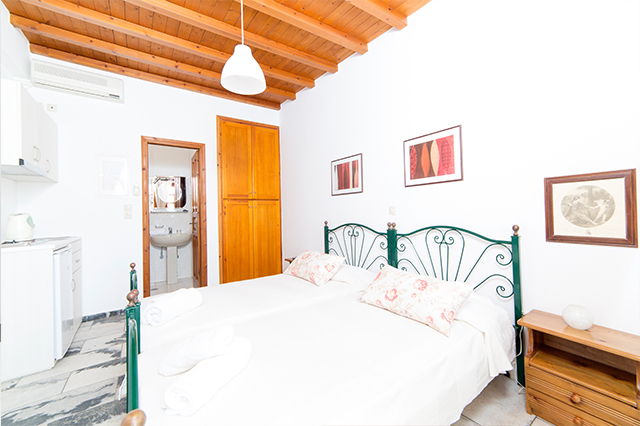 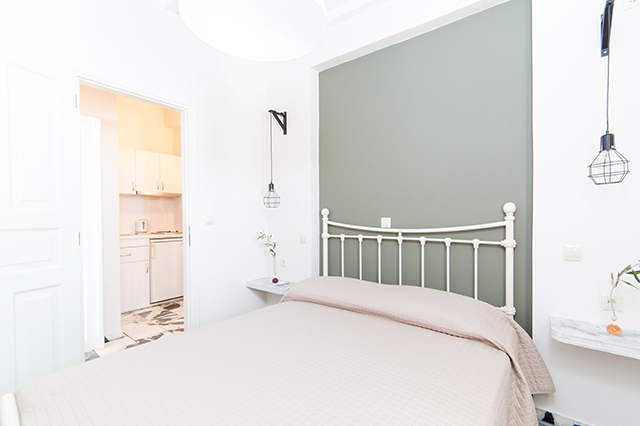 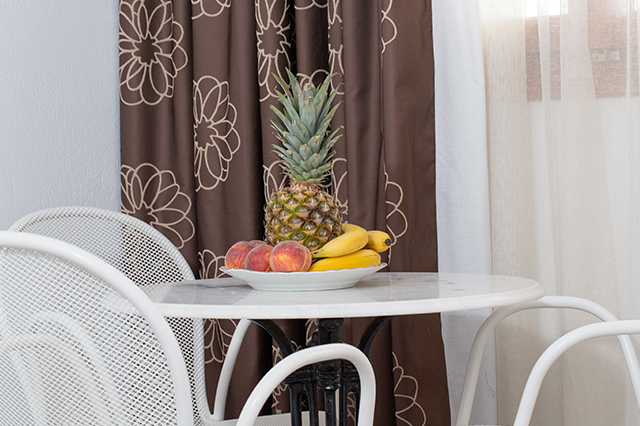 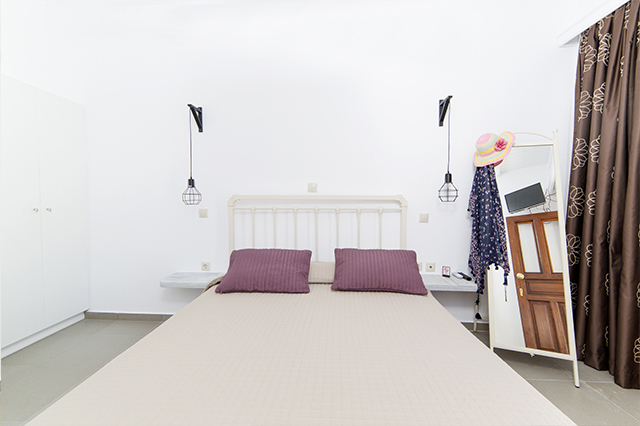 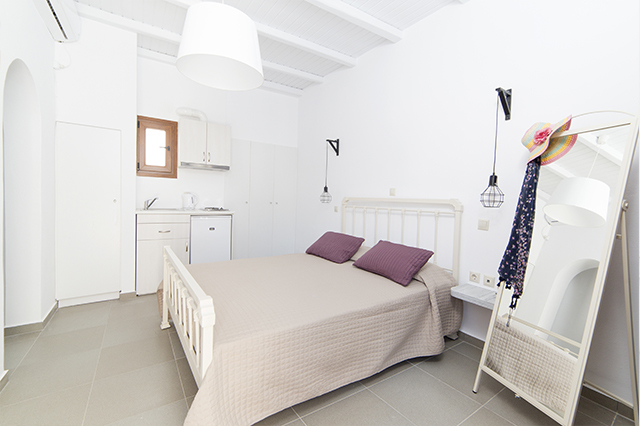 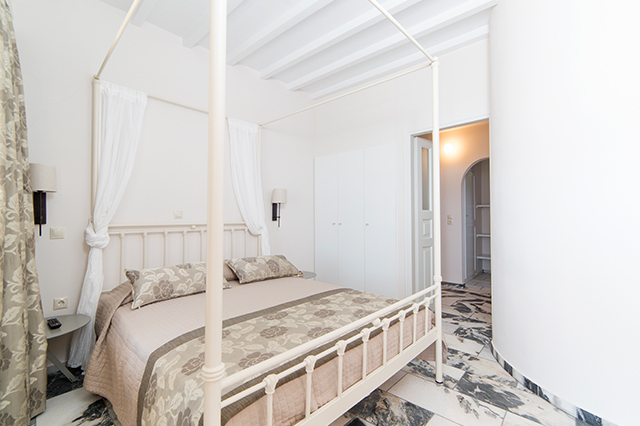 Our studios and apartments are recently renovated and they offer modern & elegant furniture. 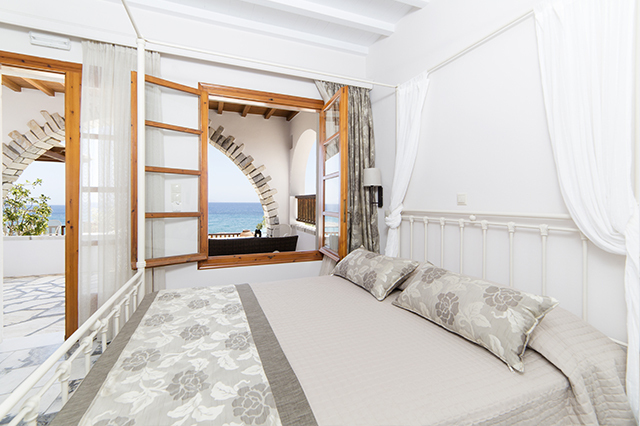 relax..sunrises, best value for your money, with reputation score on booking.com 9.1 ! 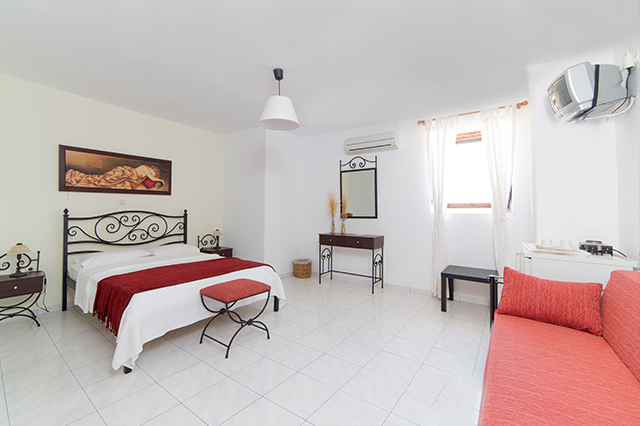 The studios are all well refined and offer wellness and relax without any compromise, but we divide them in four categories up to the amenities they offer. 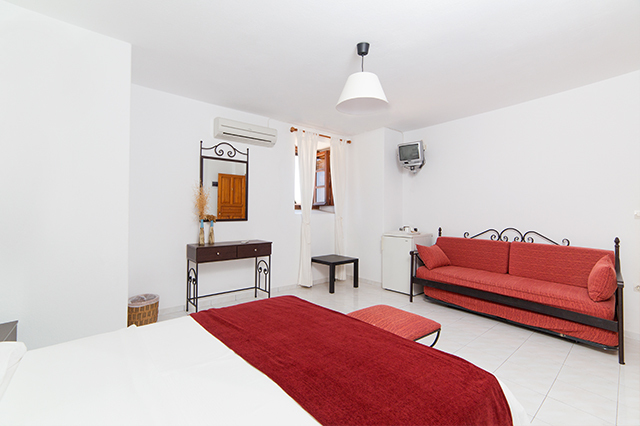 We dispose of six different apartments: the “Deluxe Apartment”, the "Deluxe Double Studio", the "Superior Double Studio", the "Standard Twin Double Studio", the “Standard Triple Room” and the “Budget Twin Room“. 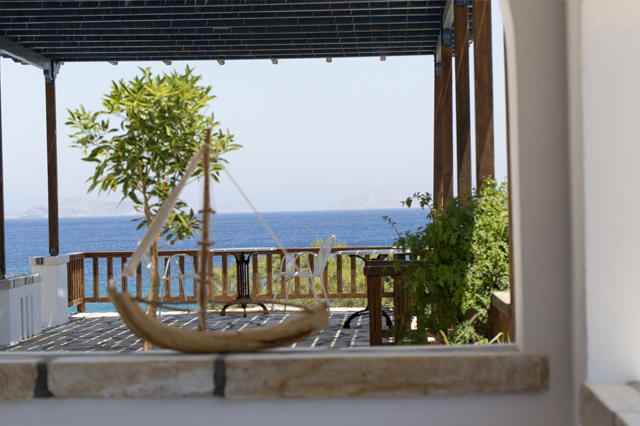 Everything is prepared at moment and strictly homemade!